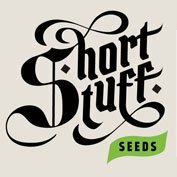 Buy Strain Hunters Money Maker Feminised Seeds from dope-seeds.com today where you will find the best price for cannabis seeds online. 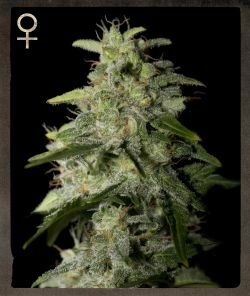 Strain Hunters Money Maker Feminised Seeds are a great value cannabis strain that would be a great addition to anyones cannabis seed collection. The The Money Maker is a very old-school plant. Short, bushy, with very small internodes, it grows very fast and has an extremely vigorous attitude. The leaf shows some sativa heritage, but the buds are definitely full indica, with a berry-sweet aroma that turns rapidly into a very kushy, earthy feel. The calyx is large, buds grow irregular in shape and tend to slight fox-tailing. The Money Maker makes very compact, heavy flower clusters, and it has very low leaf-to-calyx ratio so manicuring is very easy. 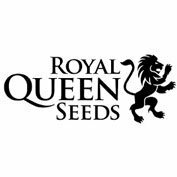 It performs well indoors and outdoors, and is ideal for beginners as well as for advanced growers. The aroma is very intense, with a berry flavor that gives space to very deep earthy, mossy notes, to end in a slight garlic feel. The effect is round and thick. It is ideal for very relaxing nights, or very lazy days. 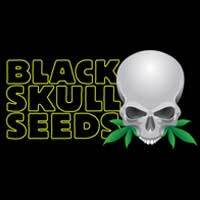 Medicinally very valuable for those with trouble sleeping, or intense pains. What the dried bud/crumbled bud looks like: the dried buds small but very dense, with huge calyx clusters dripping with resin already after few weeks of flowering. The crumbled bud is sticky, dark green, with black hues. Small, thin hairs. Hepls with insomnia, pain, lack of appetite.